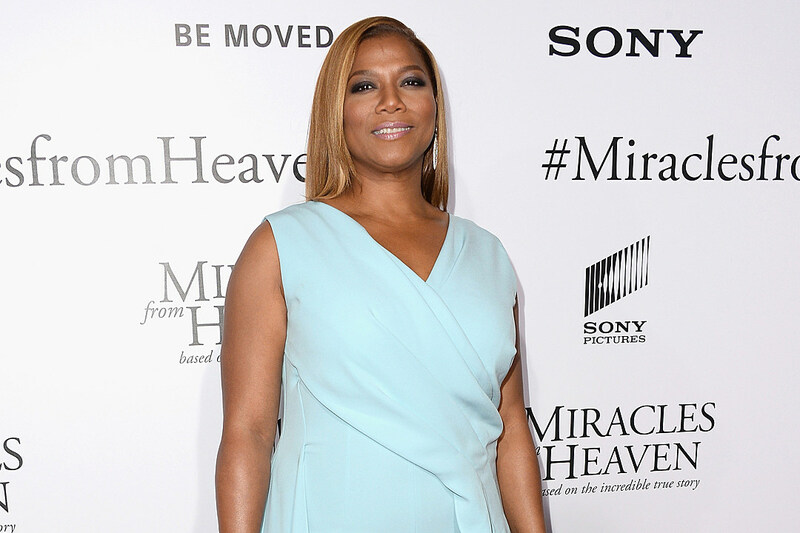 Queen Latifah‘s next role in life could be a mom. During an interview with E! Online on Tuesday (March 8), the 45-year-old MC-turned-actress discussed the possibility of becoming a mother at her age. But Latifah is definitely keeping her options open when it comes to motherhood. Latifah has made an entire career out of changing lanes with grace. The New Jersey native was formally introduced to the rap world with her 1989 debut album All Hail The Queen. Throughout her career, Queen has dropped music, starred on the big and small screen (Living Single, Set It Off, Hairspray, The Wiz Live!) and won accolades for her roles in the 2015 HBO television movie Bessie.